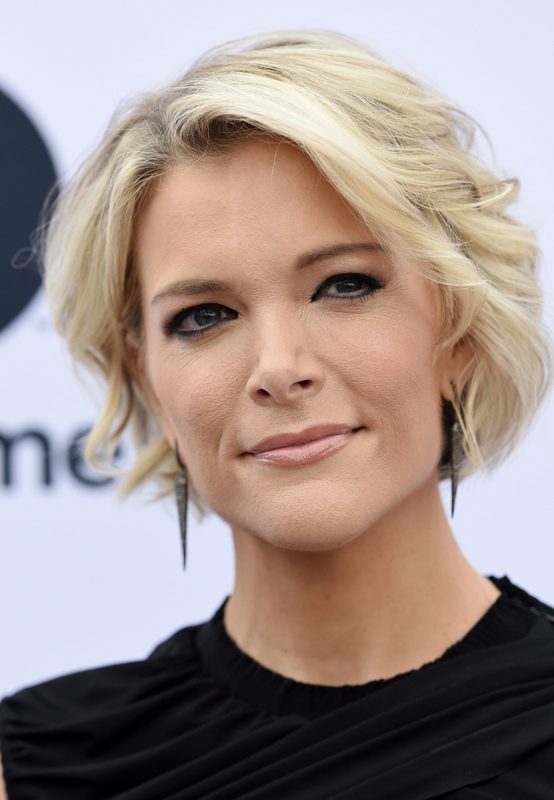 Megyn Kelly's interview with Alex Jones, who has called the killings of children at Sandy Hook Elementary School in Newtown, Conn., a hoax, will air on Father's Day. The story, scheduled to air Sunday evening, has NBC being buffeted from both sides. 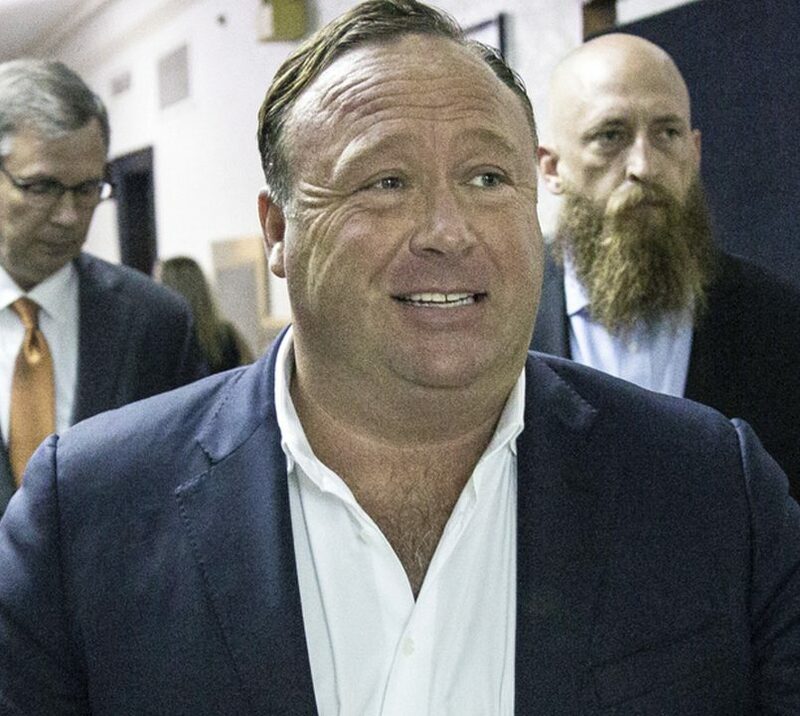 Jones has said he believes it will be a “fraud,” and he said he would release an unedited version of the interview that he recorded. So far, he’s only released snippets of a supposed conversation with Kelly, which could not be independently verified. Lawyers who represent 12 people who lost loved ones in the 2012 massacre urged NBC News officials not to air the interview.